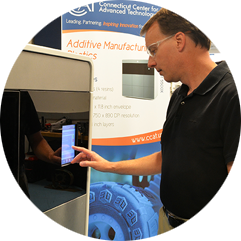 Our Equipment & Capabilities | Connecticut Center for Advanced Technology, Inc.
CCAT’s Advanced Manufacturing Center houses state-of-the-art equipment and is staffed by a team of manufacturing technology experts. 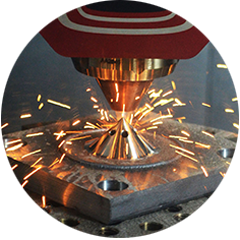 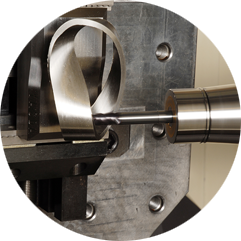 Customized manufacturing solutions are provided that include prove-out prior to transitioning to production, and on-site implementation support. 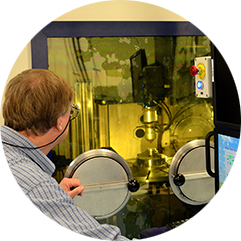 In addition, the AMC serves as a resource facility for hands-on, experiential training at the appropriate high school and college levels as well as an ideal venue for equipment-manufacturer workshops on the latest technologies.